She is easy like that – she will eat what ever she is served. 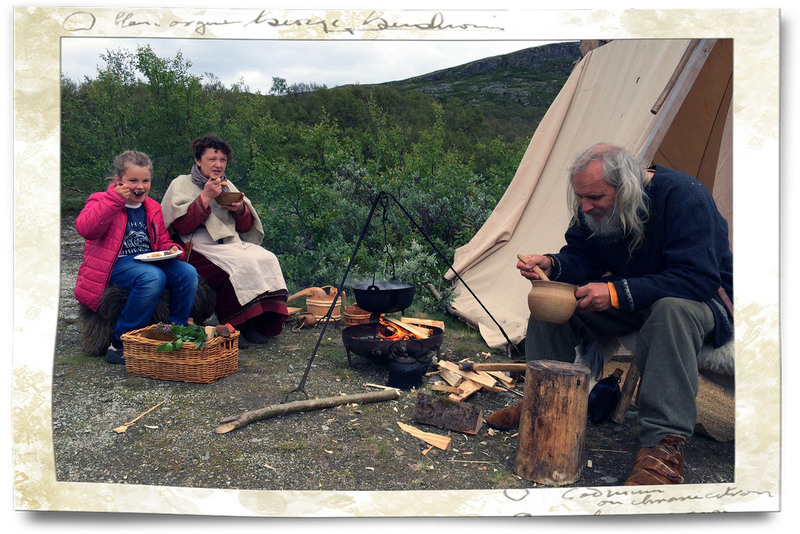 The Three musketeers spent the weekend in Torbudalen were they attended this summer`s festival. One last weekend at the old cabin before everyone goes back to work and school. Except her – she is too old for the after school program and has to stay at home alone two weeks before school starts. That will be…insteresting. The August Break 2015 – Air. 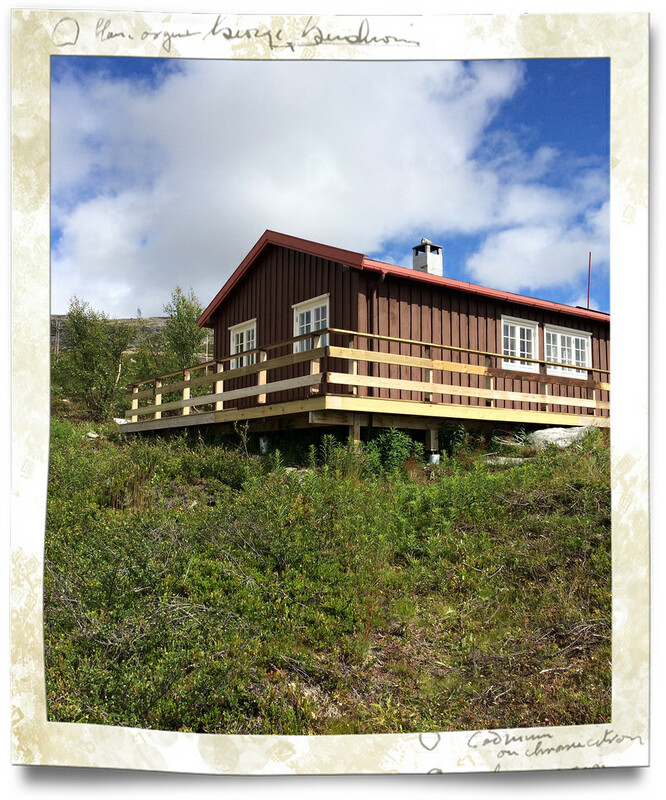 This entry was posted in Everyday Life and tagged everyday life, Torbudalen. Bookmark the permalink.